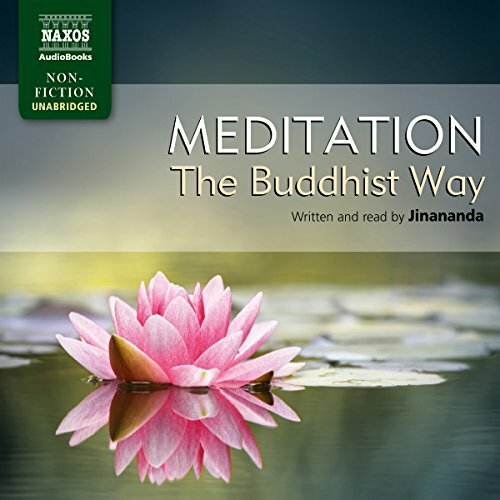 Showing results by narrator "Jinananda"
Jinananda has been teaching Buddhist meditation for 20 years. 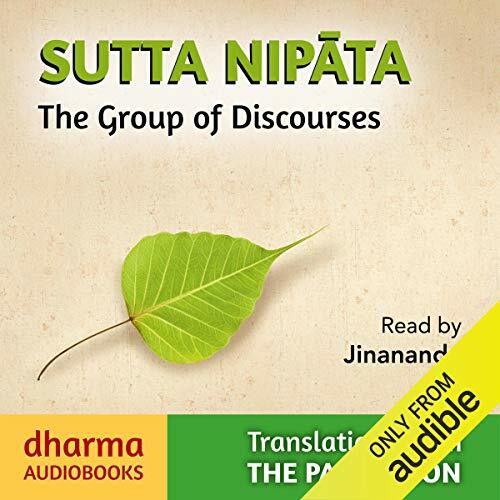 On this recording, he introduces two traditional practices which help develop clarity, calmness and positivity, and reflects on the deeper significance of meditation – all with the greatest good humour and in his own unique style. 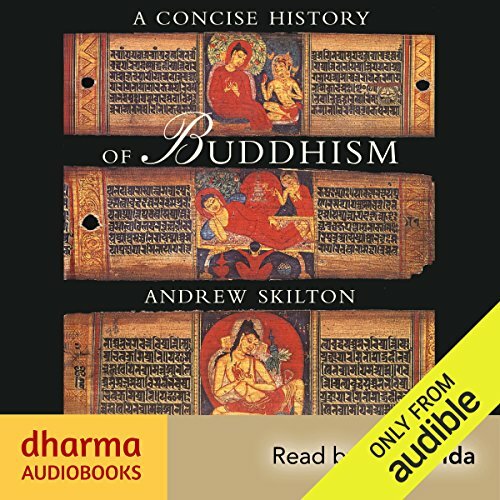 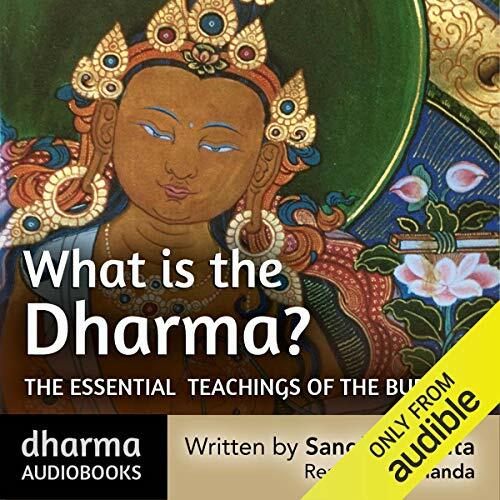 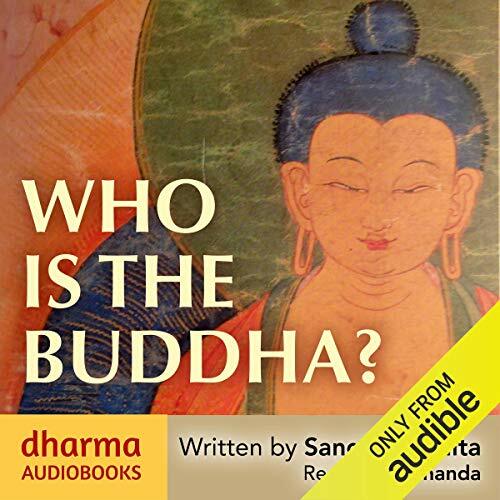 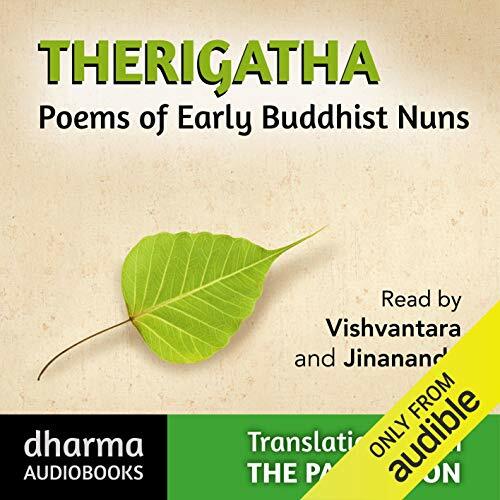 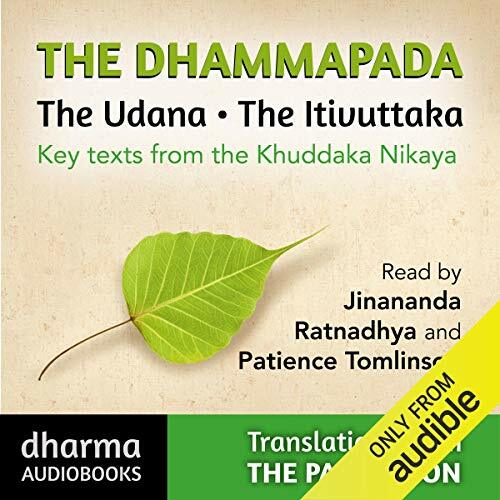 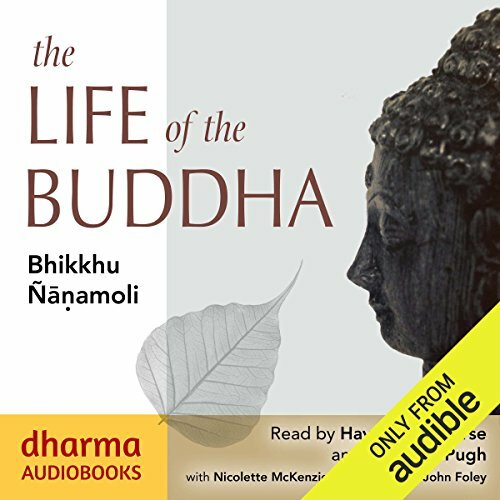 Accessible and thought-provoking, this audiobook tells you how to get started with meditation and keep going through the ups and downs of everyday life. 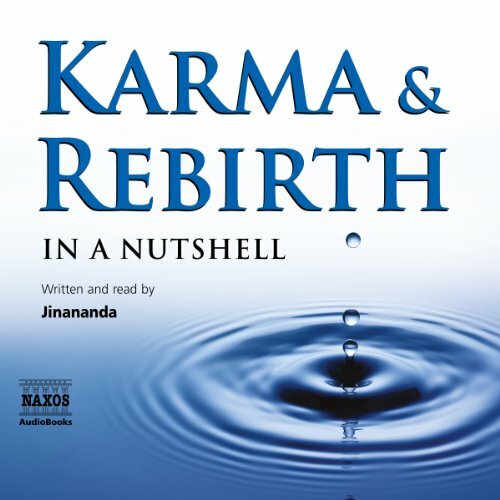 Buddhist teacher and writer Jinananda considers the history, the tradition, and the more contemporary view on karma and rebirth: a controversial and largely misunderstood topic.